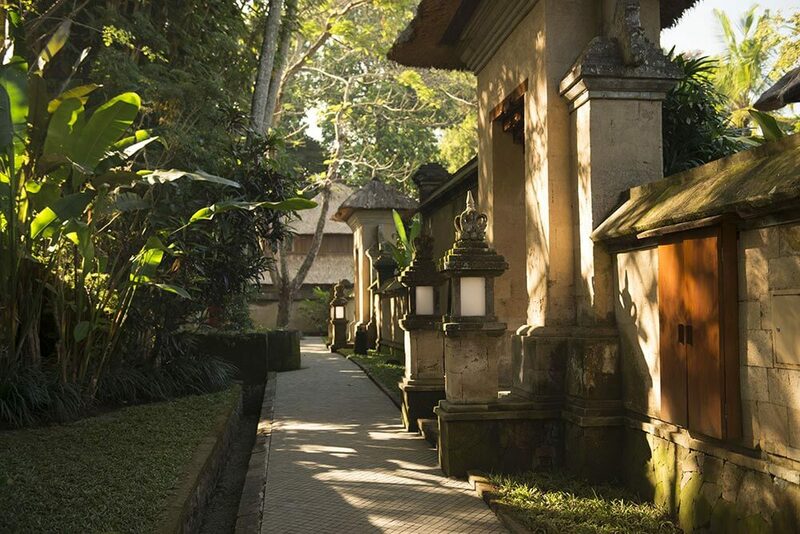 Walk along the main street in Ubud and you’ll pass ancient temples, market pavilions and timeless architecture. 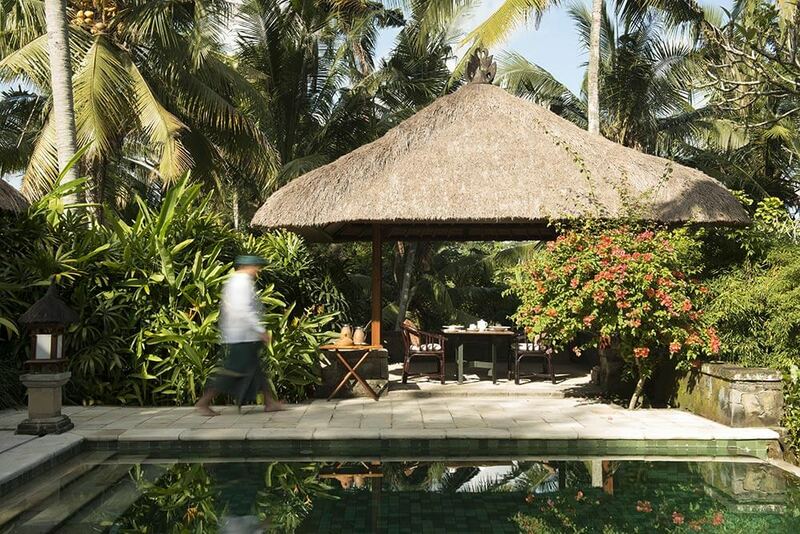 Stroll into the Amandari and the Balinese tradition continues. 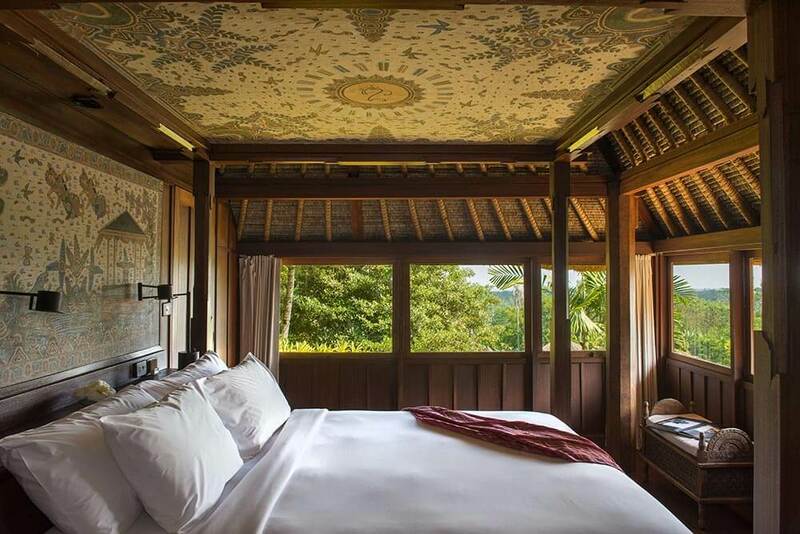 The Amandari follows the architecture and design of a traditional Balinese village, so it is completely at home in the centre of Bali’s most spiritual town. 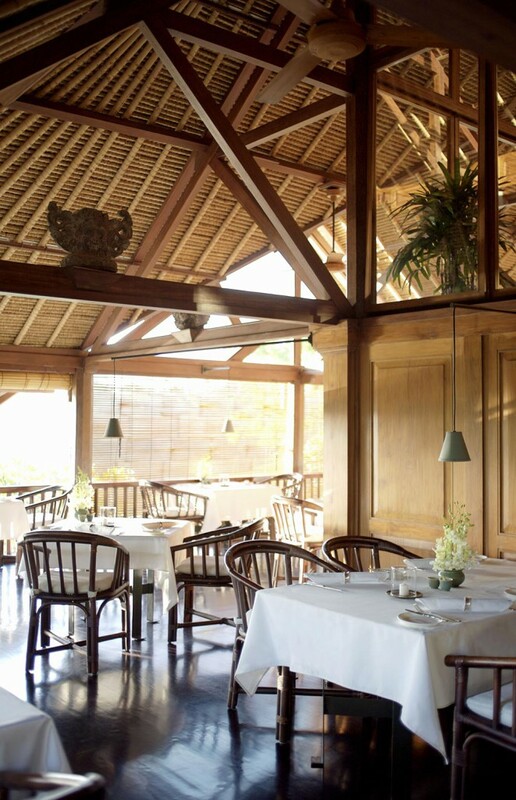 But it is more than just inspired by centuries of tradition – today’s local artisans have hand carved the intricate stone walls of the entrance pavilion. 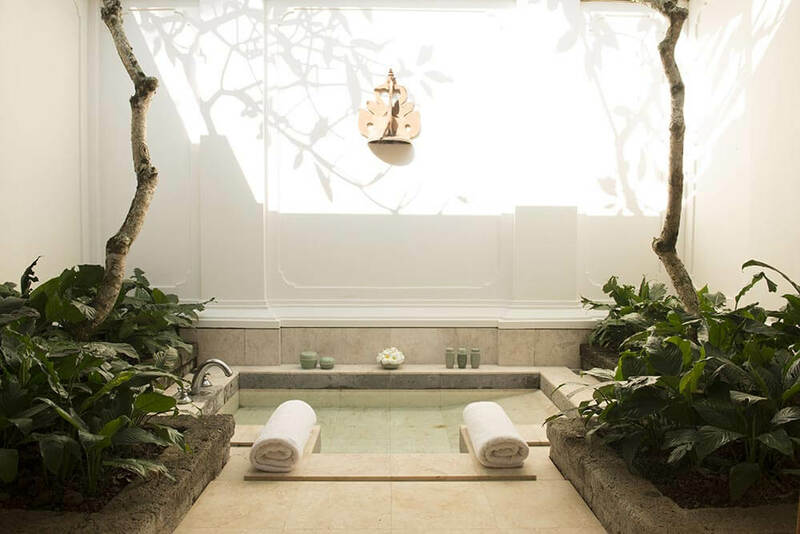 Explore further and you'll find yourself wandering along andesite walkways and past decorative shrines. 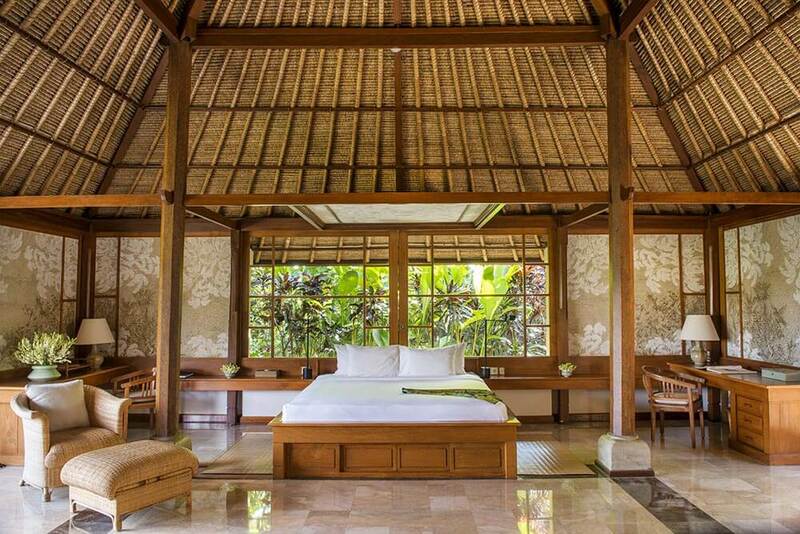 When you reach your suite the atmosphere of traditional Bali continues. 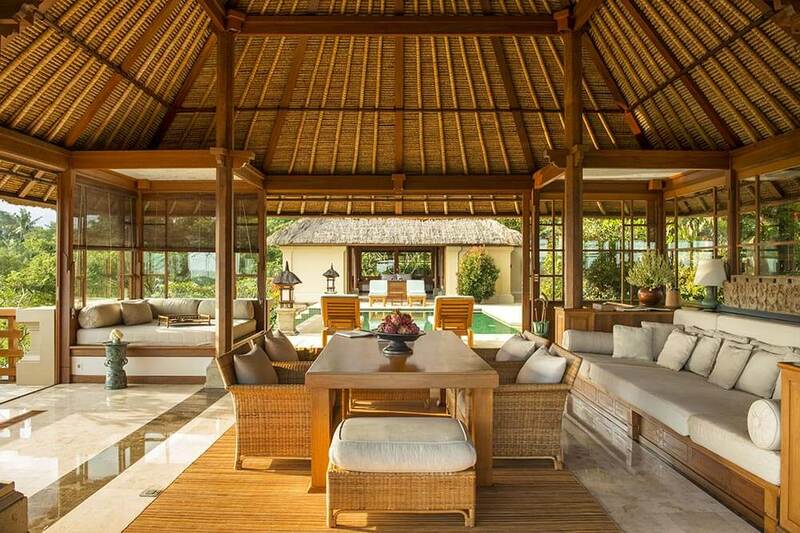 A stone gateway ushers you into a room with a thatched roof and glass doors that open on three sides to a tranquil, green garden courtyard, surrounded by a para stone wall giving you complete privacy and peace. 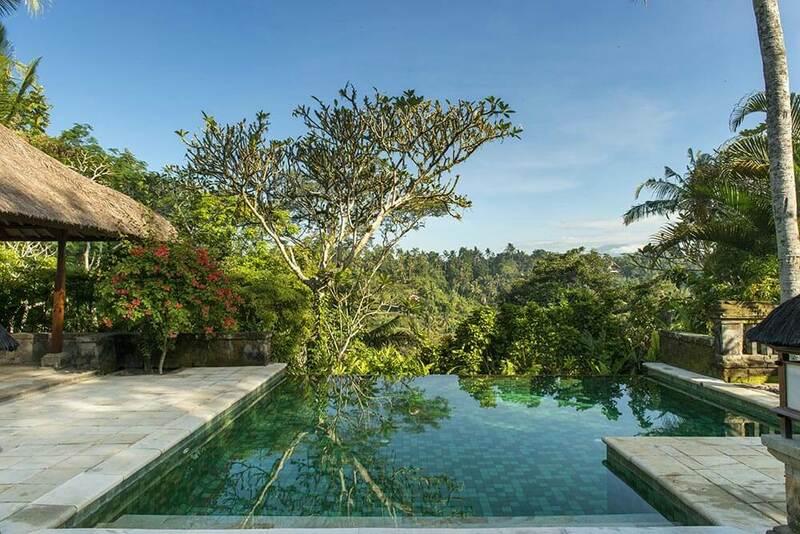 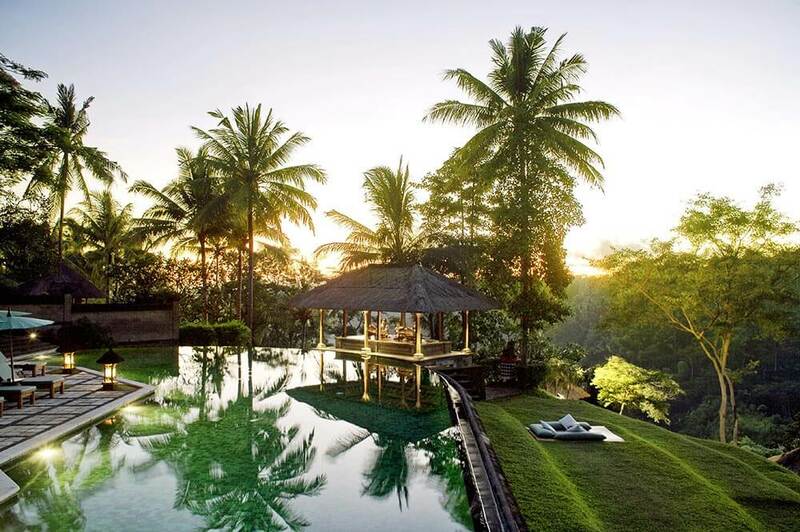 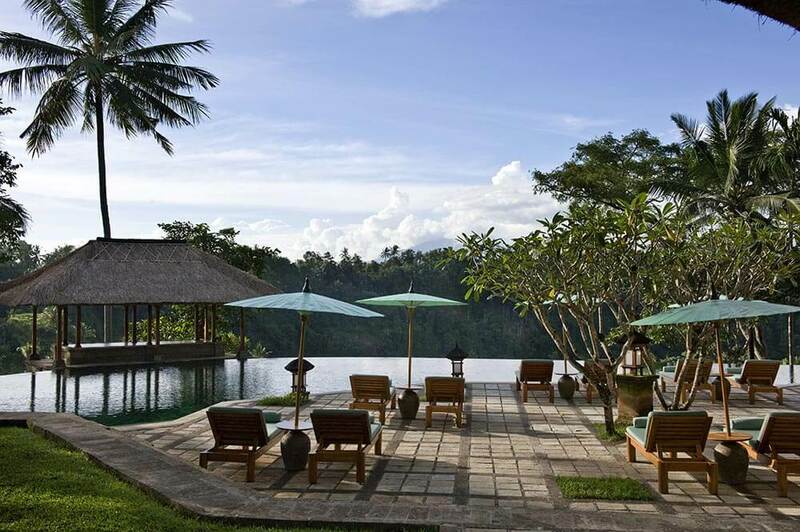 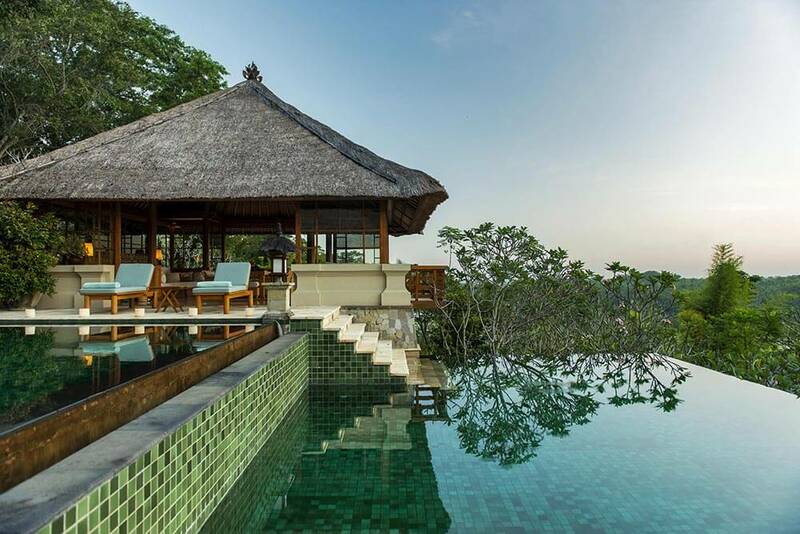 To absorb the serenity of Bali, choose the Amandari for your luxury, tailor-made holiday to Indonesia.